Despite English is the most popular language in the world it’s still not the only one. Also, statistically most users prefer to explore the web in their native language. All this is pretty true for your domestic market. Speaking of the international lead generation and entering the foreign markets it will be the whole different story. In that case, multiple languages is a must. Multilanguage allows you to increase your website’s conversion by first attracting new customers to it and second providing the content in their native language which will definitely make them more loyal. The process becomes much easier when you have ConveyThis a WordPress translator plugin. 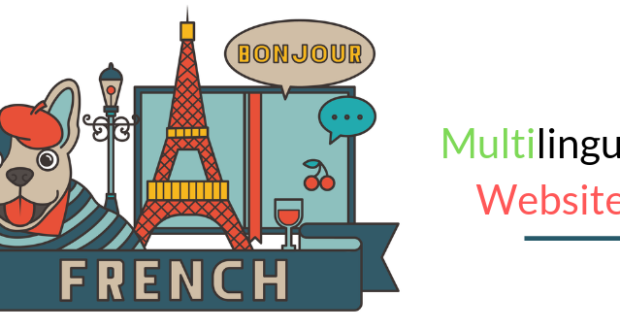 Today we are going to show you how quick and easy translating your entire WordPress website into multiple languages with ConveyThis Translate can be. It’s a relatively new plugin that is becoming popular and provides instant and accurate machine translation supported by professional linguists. 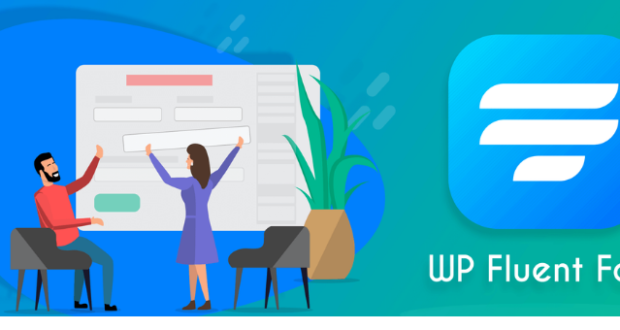 Here some crucial benefits you will get using this WordPress translator plugin. Translating your entire website was never easier. 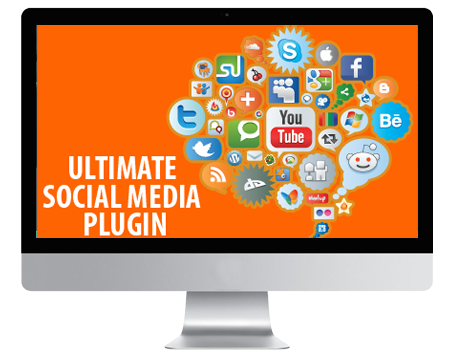 It will take you literally 2 minutes to install and integrate the plugin. Let’s see how we can reach the international audience. 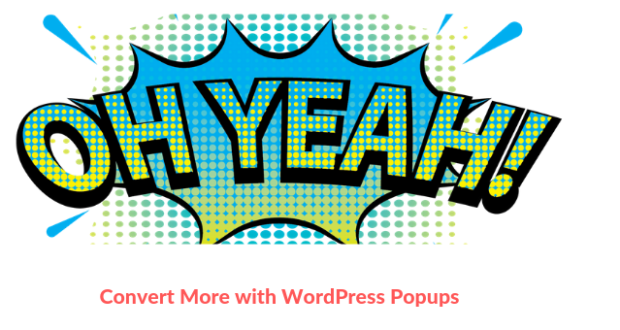 First, install and activate the ConveyThis plugin on your WP site. On the plugin’s page, you will see the message that the plugin hasn’t yet configured. To configure it you need to create an account at ConveyThis.com. When you confirm your account, copy your unique API key and paste it to the appropriate field on the configuration page. Also, you need to select the source language and the target language(s). Once you save the changes, the language button appears on your website and you can start translating. 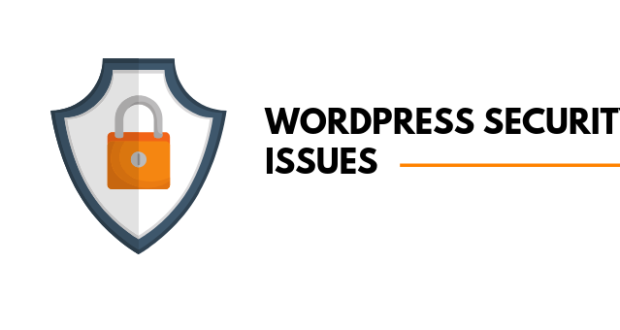 Due to an API approach, you can be sure that all your data is safe and you won’t experience extra loads on your server, pages will be loaded in the same time as they were loaded before this WordPress translator plugin was installed. 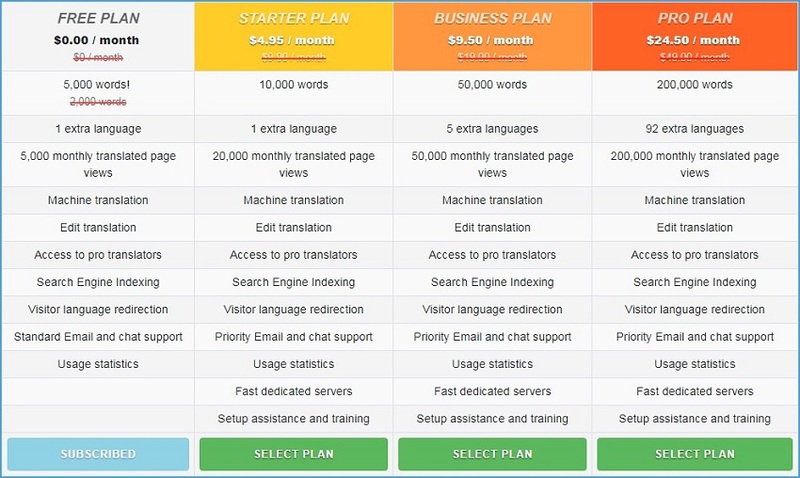 Which leads to the second huge benefit and it’s ability to simply delegate the entire website translation process to your translator, co-worker or even freelancer. All you need to do is grant access to your account and you can work on more important tasks while your website is being translated in the background. But before you move to translation let’s have a look at how you can customize your button. As you can see there are different options to customize the design and position of your fancy language switcher. A preview button is very relevant, you can easily see what it will look like after the changes are applied. 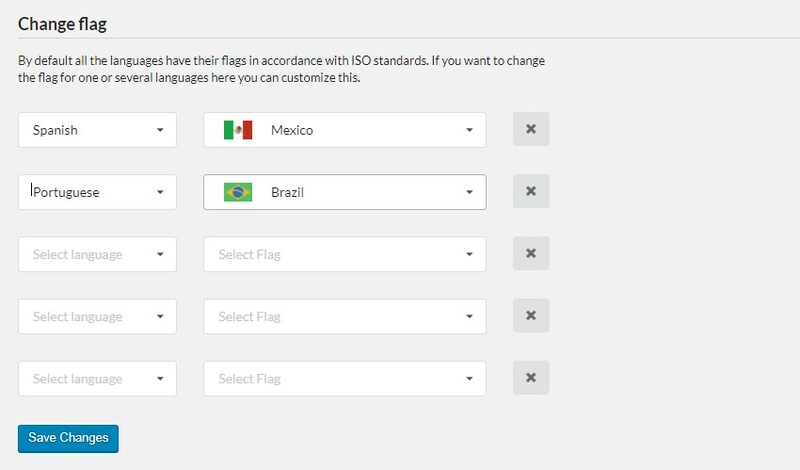 You can also click “Change language flag” and do change some more settings. Sometimes you might need to change the flag for a specific language. For example, in Brazil, the common language is Portuguese, in Mexico mostly Spanish, so these cases are covered as well and you won’t experience any troubles in complete individualization. 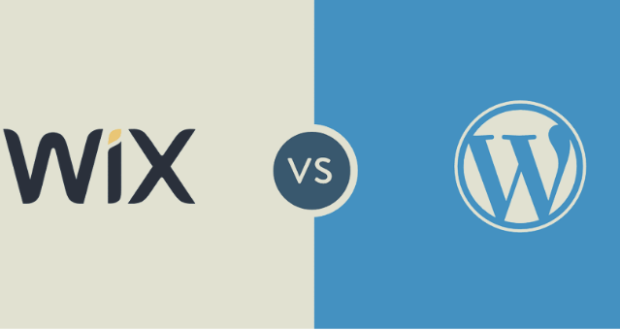 The thing is about SEO optimization is that you don’t actually need to optimize anything. Everything optimizes automatically. 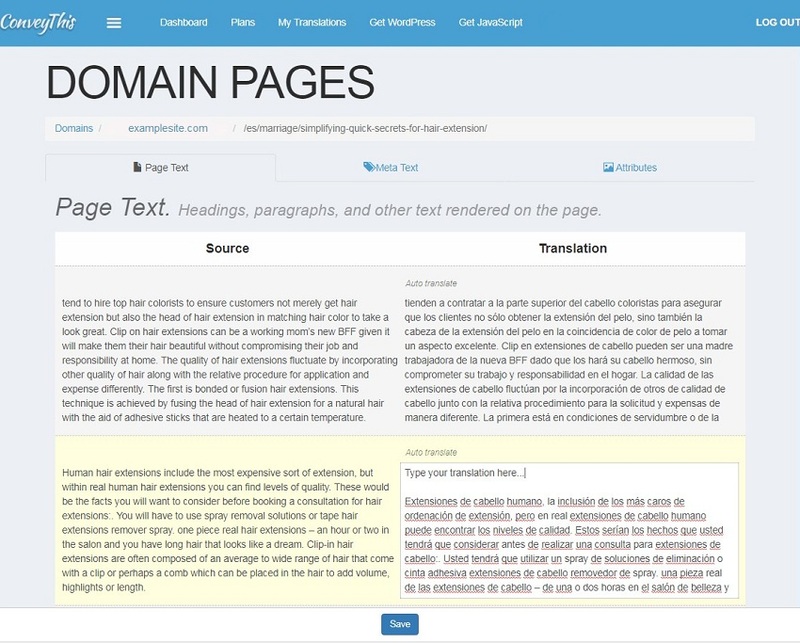 Right after machine translations are done by this WordPress translator plugin an “hreflang” attribute will be added to every page and each one of them will have a separate URL. It’s really a small chance that someone will find your website if it has only one available language and it’s not the same as the users. 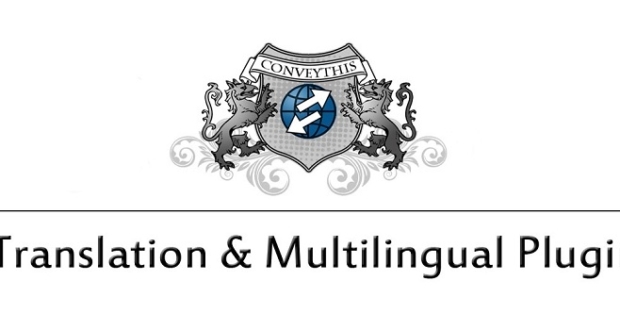 With ConveyThis the search engines will index your translated pages and give them a priority in search results. 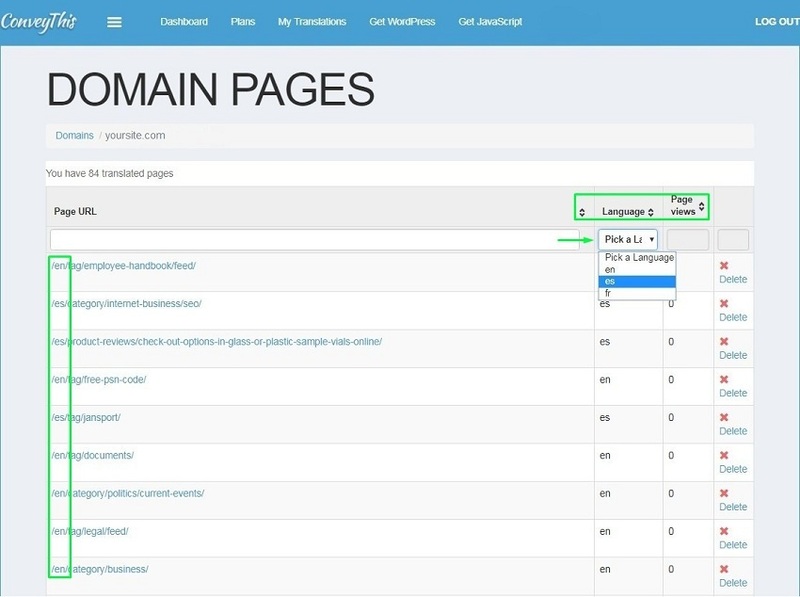 Now users that have a foreign language installed into their browsers and search something will find your website in search results (if their request was related to your site’s content). This feature is called “user auto redirection”. When initial translations are done you might want to edit them for high levels of accuracy. For that, you can use a simple interface that provides you with a smart analytics dashboard and intuitive editors panel. On the main dashboard, the most useful metrics are words usage and page views. Knowing these numbers allows you to track how many new international visits you’re gaining every day. On the next page, there is even more. All your translated pages are listed and each one of them also has a track of international page views. When you have lots of pages you can filter them by language, additional sorting options are available as well. Here you can also see that all your translated pages have separate URLs. By clicking on a particular link you will be directed to the main editors’ interface where you can replace automatic machine translations with your own and also edit other content types such as “meta-text” and “attributes”. After you create your manual translation it will appear on your website once you refreshing the page. To support you there are many professional translators who are just a click away. You can apply for proofreading, deep corrections of the entire site or send just a small fragment to check that you need help with. The pricing plans vary depending on your required limits. The good thing is that you won’t pay for options you don’t use and disregard some feature that you pay for in other plugins. All necessary features of this WordPress translator plugin are already included in all plans. You can switch to a higher plan when you decide (or see it in analytics reports) that you are ready to do so and gaining more and more international page views. Now you can take advantage of their summer discount for this WordPress translator plugin. It offers you 50% off all their advanced plans. To get it you need to first register and then switch to another plan using the coupon code SUMMER50DISCOUNT. Give it a try right now, sign up for a test. 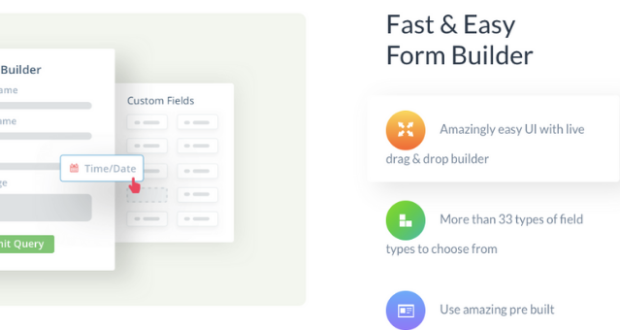 ConveyThis also provides a translation solution for such platforms as Shopify, BigCommerce, WiX, Jimdo, Joomla and much more. If you have any questions about the plugin or need help with the configuration you can contact their support which they provide for all users.